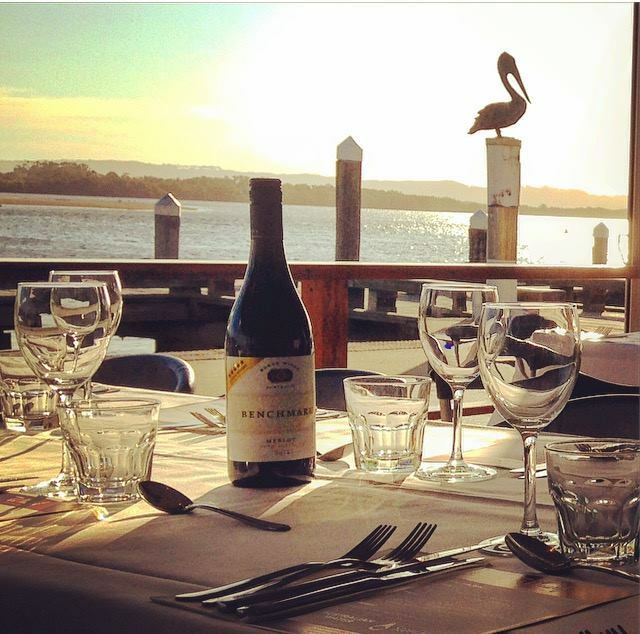 The Wharf Bar & Restaurant provides a relaxed atmosphere right on the river and in the centre of town. It takes advantage of the stunning backdrop with its open plan dining area, which allows it to boast one of the most spectacular sunsets. Their menu presents the highest quality of food including fresh and local seafood, with the option to dine in or take away. The stage area inside the restaurant is dedicated to support local up-and-coming musicians while the outdoor deck is the perfect area to enjoy a drink. With open areas both inside and out they can host parties of up to 150 guests seated or 200 cocktail style, for corporate or social functions. The Wharf Bar is the perfect venue to just drop in for a coffee, grab a drink or dine with friends while enjoying the picturesque view of the Richmond River.